Economic impact analysis is, at the end of the day, only a fraction of the work necessary for understanding and communicating the significance of an economic event (whether business- or policy-related) to the people who might be most affected by those economic changes. The remaining work related to getting the word out happens in press conferences, on phone calls, and online. Here’s our best advice on how to recruit the media’s help in getting all that work done—excerpted from one of our recent white papers, Creating a Compelling Economic Impact Report. Who Needs to See Your Report and How? If you’ve started thinking about how to get the word out about your impact analysis results then you’ve likely already thought through the initial questions your study set out to answer, what assumptions had to be made in constructing your economic model, and the potential applications of your findings—all of which deserve as much attention as the top-level results. But ensuring that your story is accurately and widely told is never easy. Luckily, there are a few guiding lights which can get you to where you want to go. Consider the channels through which you intend to share your report with the world. Maybe it would behoove you to create both a vertical version for printing and binding purposes as well as a horizontal version for projection scenarios. Is an online format like California State University Northridge’s most beneficial for your intended audience and outcome? Consider what is most conducive to your style and mode of presentation. Taking your audience, presentation plans, and ease of use into consideration will assist you in answering these questions. When it comes to distributing through channels that you might not control, such as traditional print newspapers, online magazines, or podcasts, you’ll want to take a two-pronged approach. First, tell your story before someone else does by writing a press release and sample social posts, and/or by providing free and shareable photos, charts, graphs, or any other content that can colorfully illustrate the story that you’ve so carefully curated. If it seems like you’re doing the reporter’s job for them, it’s because that’s exactly what you’re doing. A story that writes itself is one thing, but a story that’s ready for editing saves content creators a lot of time—and it makes your story that much more attractive for publication. 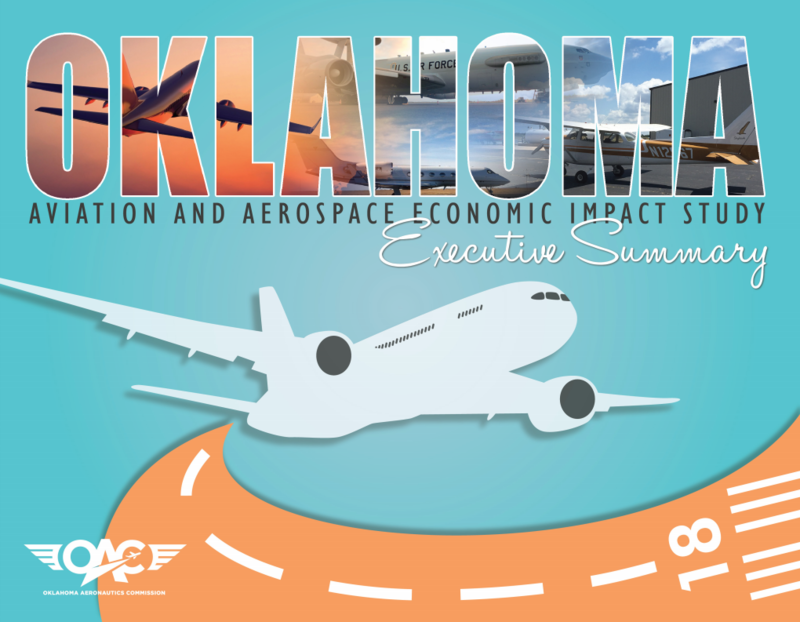 The Oklahoma Aeronautics Commission (OAC) took the time to write and pre-format custom press releases for each publication it targeted for extended coverage—notably for the Tulsa press and also for the Air Force. Second, be selective. Spend your time researching which media organizations would be interested in or tend to publish stories like yours. Find out which reporters or editors tend to cover those stories and reach out to them personally and persistently to get the exposure you’re looking for. Know ahead of time that these folks work under very tight deadlines which means that they’re both busy and constantly looking for good content to share. Email your study materials directly, follow up later that day or the next with a phone call, and make every interaction count. When you email a packet of materials, thoughtfully introduce the highlights and explain why you think that particular media outlet’s regular readers would be very interested in hearing your story. There’s way more to conducting an economic impact analysis than just what you put into and take out of the model. 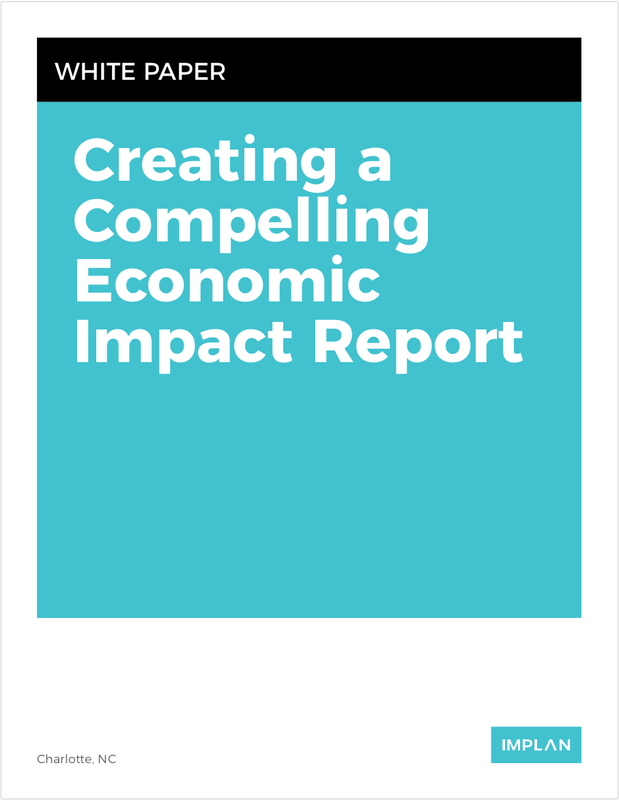 Click on the image below to get access to the rest of this white paper and find out how to use storytelling to great effect when communicating the significance of your impact results.